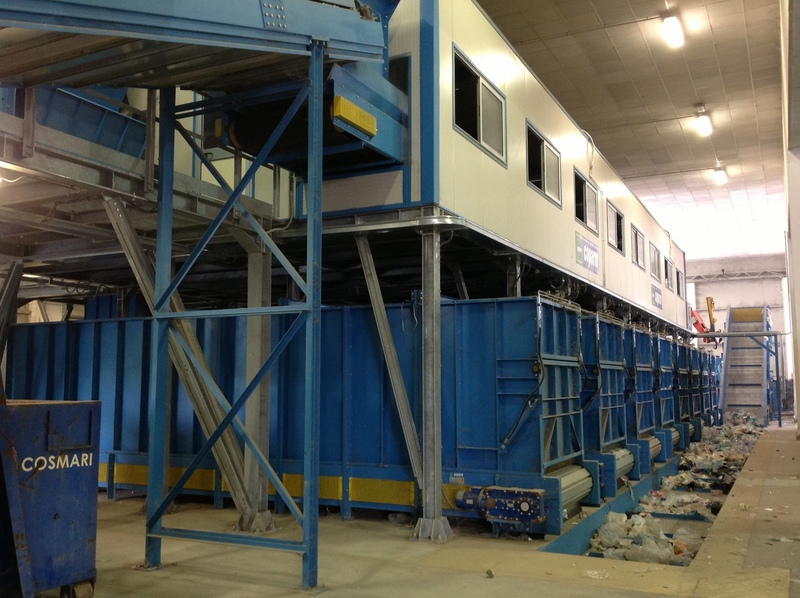 Developed countries with large urban areas produce greater masses of municipal waste to move, treat and recycle, Coparm provides baling presses and systems that allow you to move thousands of tons of waste per day. 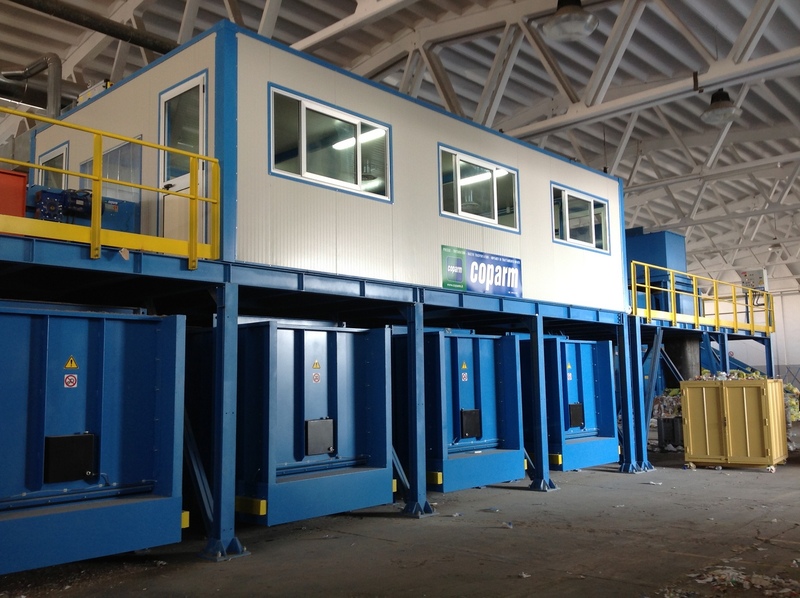 Coparm plants are the efficient answer, simple and rapid to handle landfills and the transfer stations, our tecnogiy allows to have a low environmental impact while maintaining landfills always efficient by increasing the capacity. They also answer to specific requirements in the selection of paper, of plastics and metals. 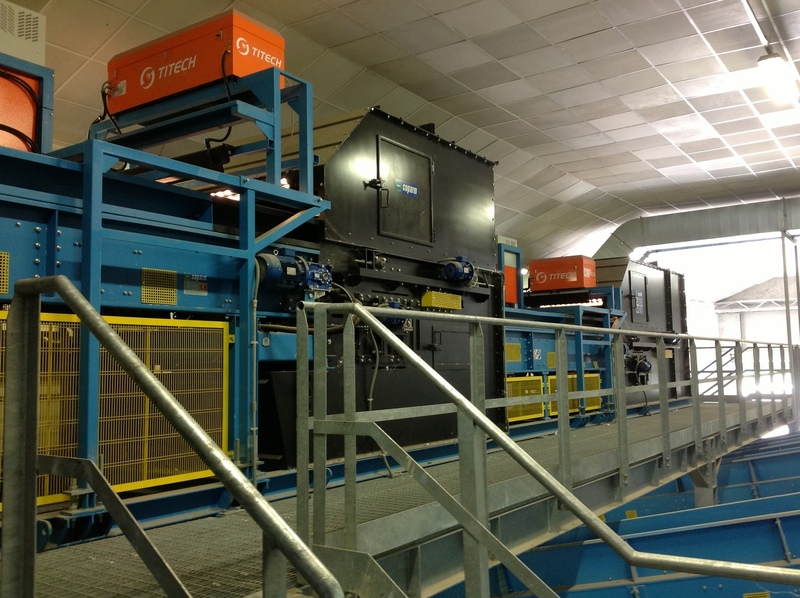 The automatic process proposed by Coparm can significantly reduce operating costs. 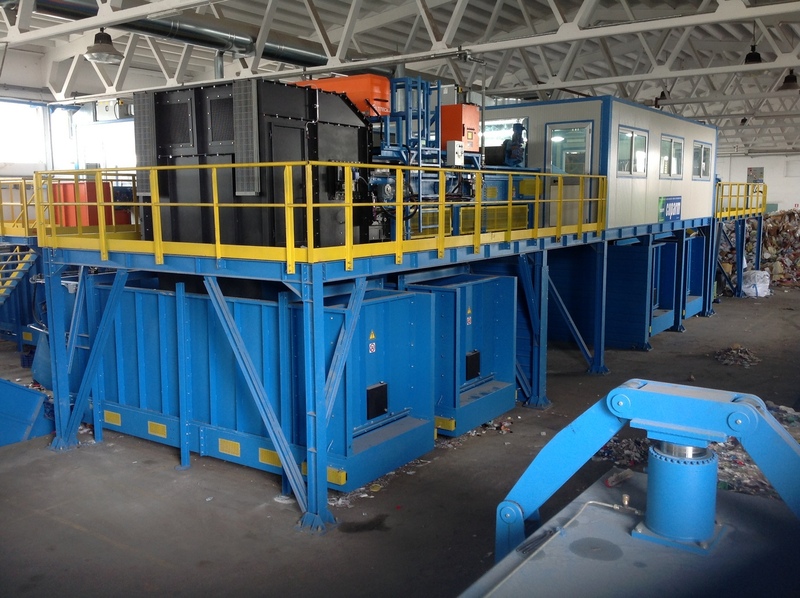 For example, a 400 ton per day plant for waste collection plastic and paper used to employ 30-40 workers, technology today allows to reduce considerably the people employed using automatic machinery selection. Reduction in blocks of all materials by optimizing the transport costs due to the weight and measures designed to optimize loads. 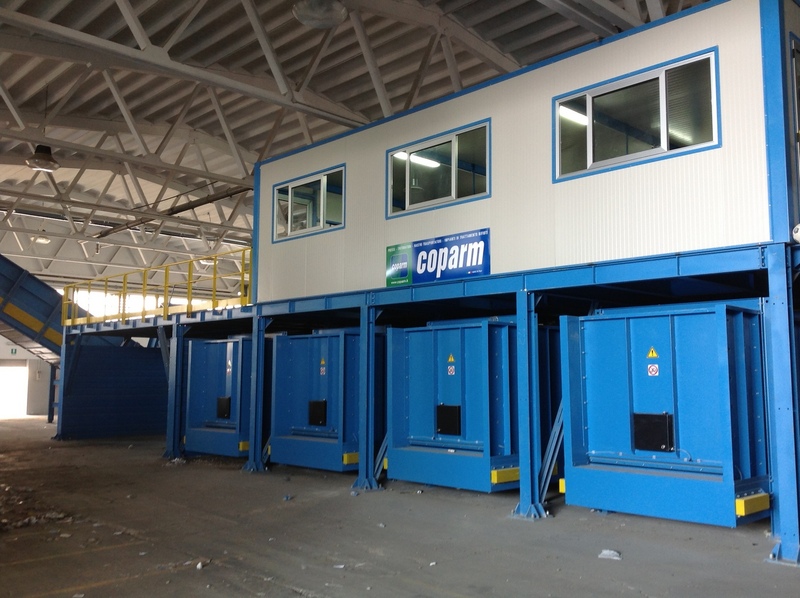 For the recycling industry Coparm builds not only automatic presses for wood, plastics, paper, milk iron and aluminum but also plants separation of recyclable materials. 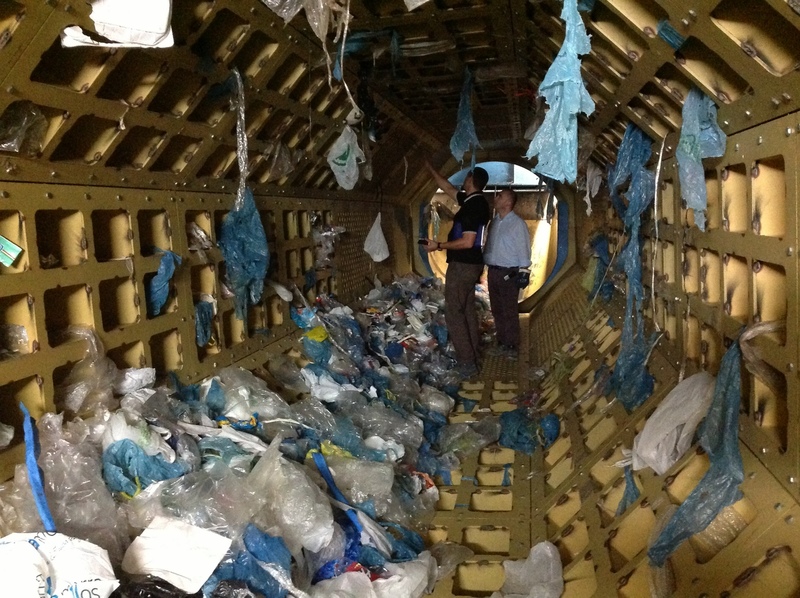 Thanks to the selection of waste tons per day of materials are produced and used for recycling. 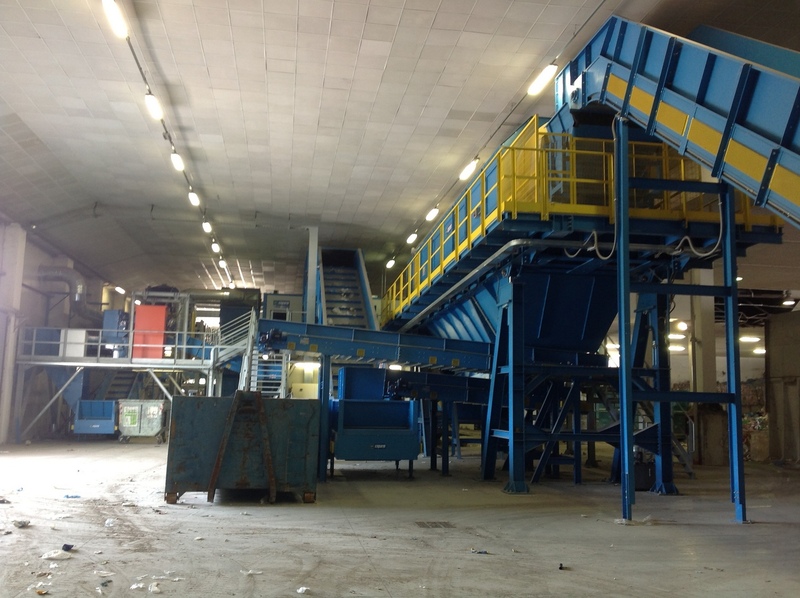 Coparm shredders are used in factories for recycling paper for the paper industry. Their function is embodied in the reduction in volume of books, newspapers, magazines, large bands of voluminous paper and cores of coils of large size these materials are transformed after the ‘packaging into blocks perfectly squared and transportable. 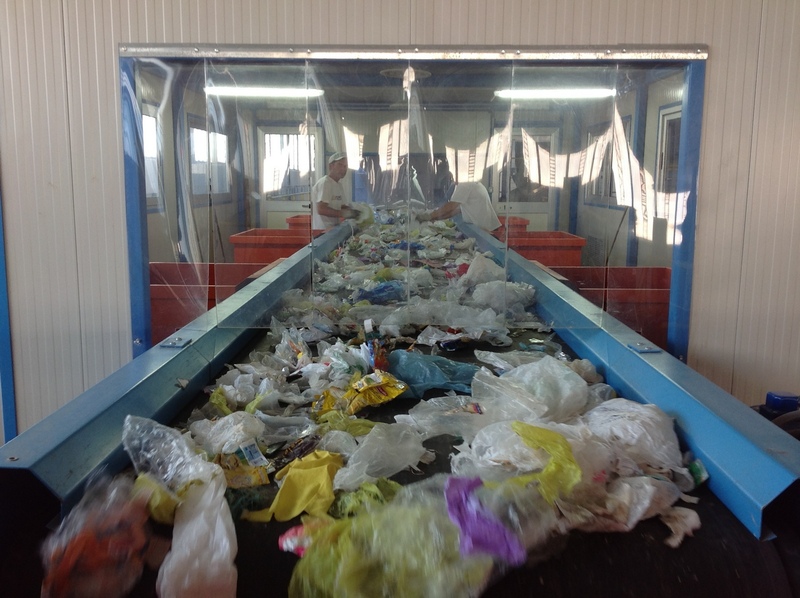 The waste is compacted and reduced in blocks, sometimes are coated with plastic film to respect the environment and minimize the production of odors. The reduction of material block also has the advantage of increasing the capacity by more than double that of traditional landfills receiving bulk materials. 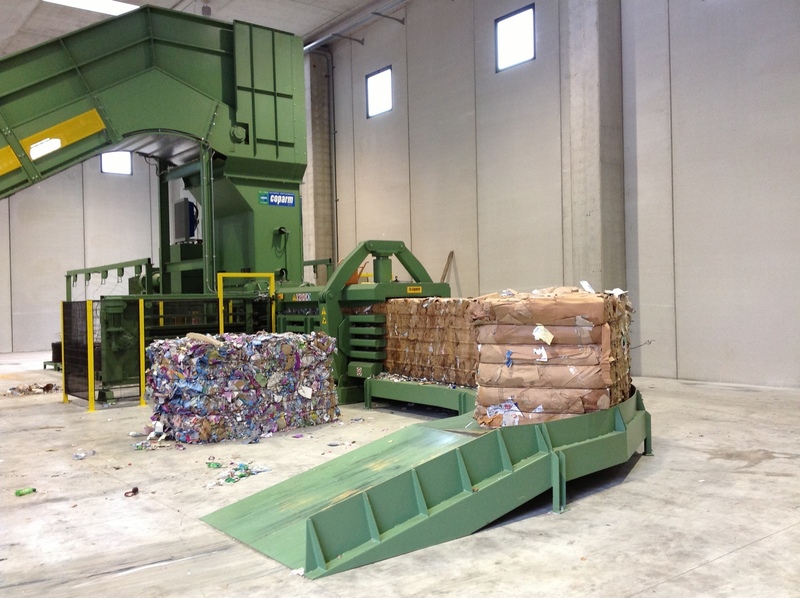 Coparm serves landfills that want to increase the longevity of the site, manufactures equipment for waste transfer format wrapped bale from the inner cities to landfill target, plants for the selection of waste – separation of paper and plastic – and systems for packing and wrapping RDF (fuel from waste). 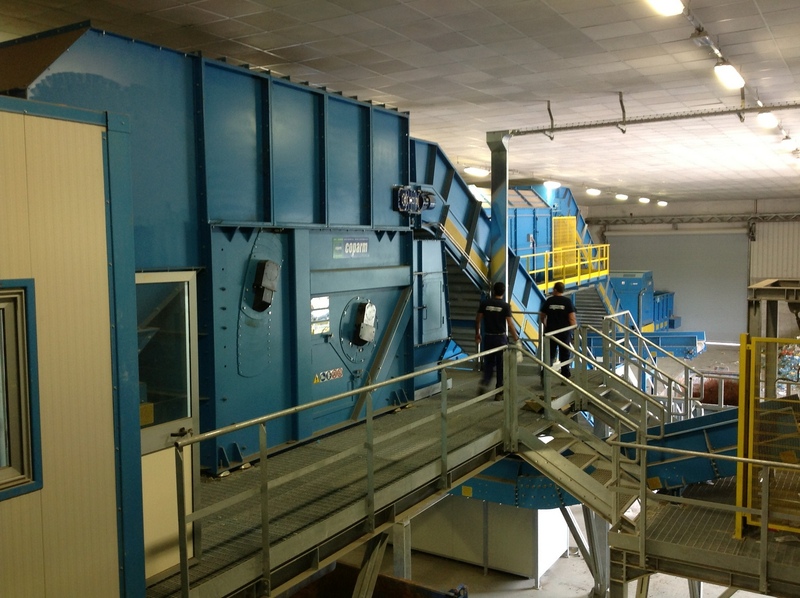 Finally produces plants “turnkey” for the selection, sorting and packaging waste. 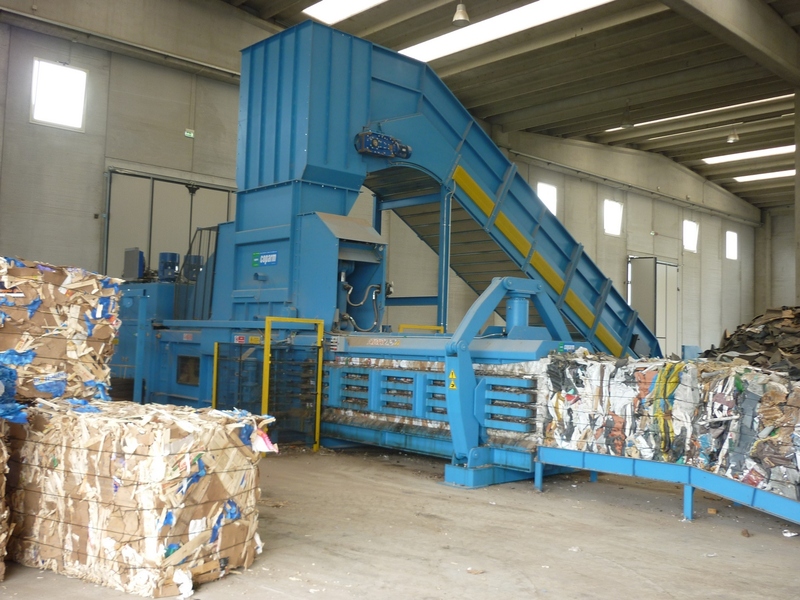 The series of presses called “PR” is designed to the needs of the sectors of landfills and wet waste in general. Historically Coparm supports its facilities with the paper industry – eg box factories, binderies and printing paper – making automatic presses with capacities of production from 3 to 60 ton / hour, cutting-reels rotating blade or blade hydraulic tapes to feed the pulp and paper mill tapes to collect all production waste that typically the paper industry generates. 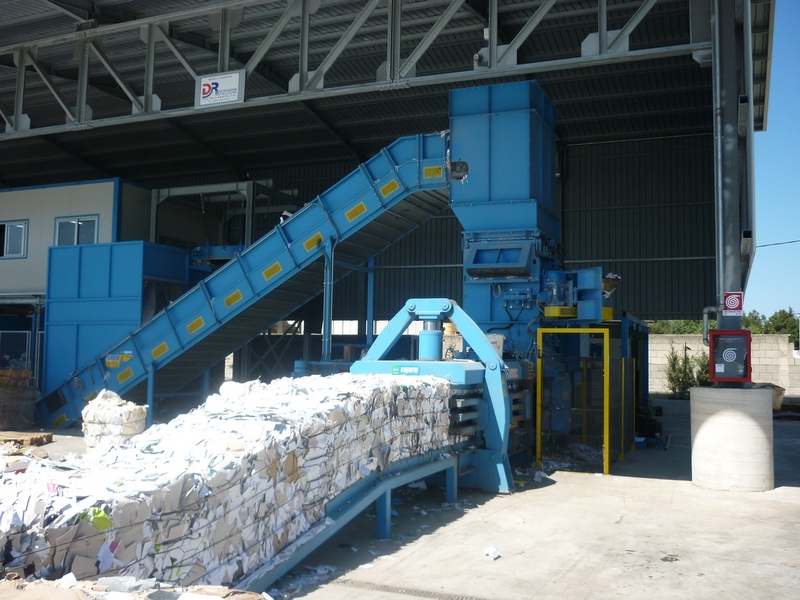 Coparm manufactures equipment for the destruction of confidential documents consisting of a shredder, an automatic press and an air intake system – The products are designed to the same recovery of waste paper or in general to specialized companies in the paper industry. 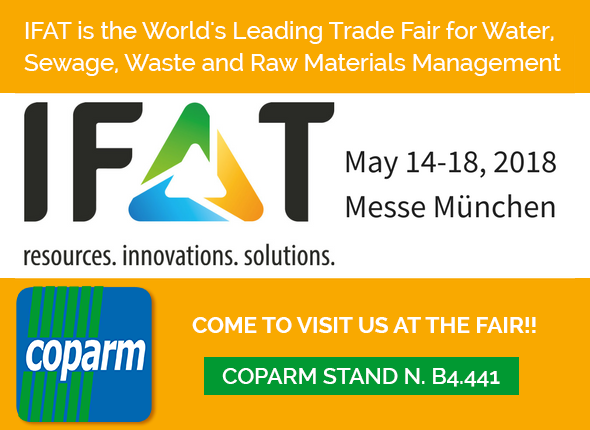 Coparm supports the agricultural sector through the production of plants for packaging fiber – hay, sugarcane etc … provides presses and fastening to reduce volumes through compaction in blocks.